I'd love to give you the Resource Advantage. Call or text me at 803.730.1260. With more than 12 years in the mortgage business, including four years as a Private Banker, Jennifer brings diversified financial experience to her role at Resource. 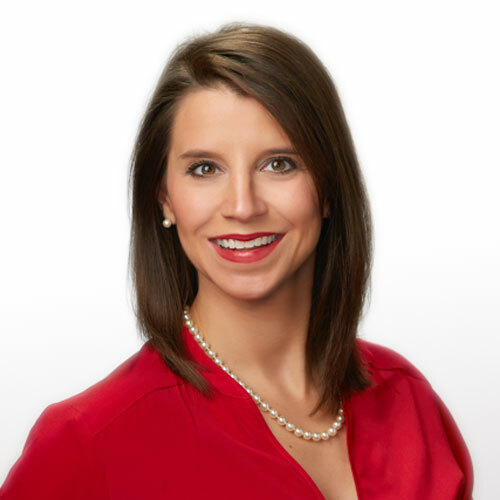 Prior to joining our team, she was a Private Banker with Merrill Lynch, where she assisted affluent clients with their home purchase and refinancing needs. Jennifer is a graduate of the University of South Carolina with a degree in marketing and management. Jennifer is married to Jim Bowie and the couple has three children, Madeline, Matthew, and William. She is an active member of Eastminster Presbyterian Church, where she participates in the Lunch Buddy program and Prayer Team. In her spare time Jennifer enjoys exercising, reading and spending time with her family. Thinking about buying or refinancing? Our mortgage calculators can help you prepare. My husband and I closed on our first home in February and can't thank Jennifer enough for all her help and expertise! As first time home buyers, we had a ton of questions and Jennifer answered them all. She advised us on how much we could really afford to spend before we really started home shopping and then put us in touch with a great Realtor in Greenville. Everyone we spoke to at Resource was so friendly and they moved fast to help us close on our home in just one month! Would 100% recommend Jennifer and Resource Financial to anyone looking for a great mortgage company! My husband and I used RFS to finance our first home together. The process was smooth. RFS matched competitors and credit union interest rates. Jennifer Bowie was always just a phone call away to assist with any questions or concerns regarding our loan. She still answers questions even after the process was complete for over a month! Would highly recommend. Jennifer and her team were amazing to work with! They made the entire process so easy and seamless, with constant communication throughout. Truly the best! My realtor recommended Jennifer to me for a home loan. Before we met in person, I provided Jennifer my price range So that at our first meeting, she could go over what my approximate mortgage payments would be. She walked through what all the items meant and answered all my questions so that I understood all the numbers. Once I had a house under contract, we met again and she explained to me how the amount I needed to bring to closing was calculated. In the weeks leading up to closing, she followed up with me each week to see if I had any questions and on the day of closing she checked in with me to be sure I knew how to get to the lawyer’s office. I really enjoyed working with Jennifer and would recommend her to my friends. 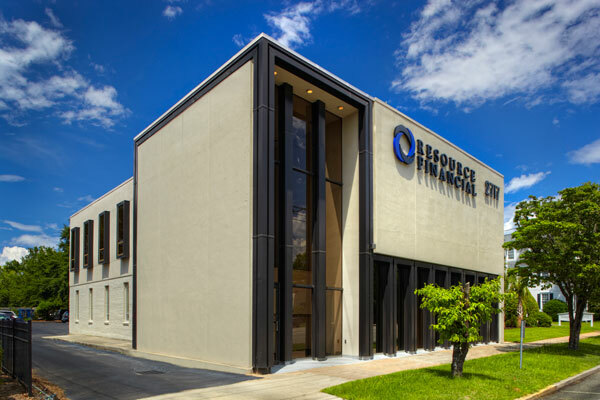 Jennifer Bowie and her team at Resource Financial were wonderful to work with. They were true professionals through every step of the process. I was amazed at how quickly they made my mortgage refinance happen for me. Closed on our new home a couple weeks ago. So glad to have Resource Financial there to help us with the loan process! Jennifer and her team were easy to work with, quick getting us information and always happy to answer questions. We will definitely use them again in the future! Thanks again!!! Jennifer Bowie was wonderful to work with. A year in advance of our home purchase, she offered expert advice and insightful into the variety of mortgage rate options. She played out different scenarios for us and was also quick to answer questions. When a home was rumored to come on the market, we were able to act fast securing a house in a sought-after neighborhood even before it was listed on MLS and Zillow. This was only possible because we had a relationship with Jennifer and knew that she would get us a competitive rate that was a good fit for our family budget. Jennifer is professional, attentive, and an excellent broker. I recommend her highly. As a bank CEO, my expectations of mortgage lenders are very high. Jennifer and her team exceeded my expectations. They were very proactive, responsive, delivered on a short timeline and pricing needs for my home mortgage. Jennifer was great in helping with my first home purchase. She made sure that I was prepared and spent time explaining the loan process. I'm thankful for her dedication. It made my search and purchase much easier and less intimidating!